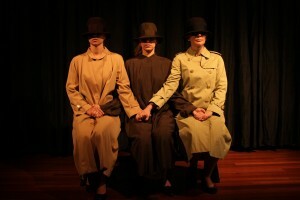 3 x Beckett = …is one of the newest productions from Propositário Azul – Associação Artística (Artistic Association). The actresses and the director are from 3 different nationalities: North American, Portuguese and Spanish. 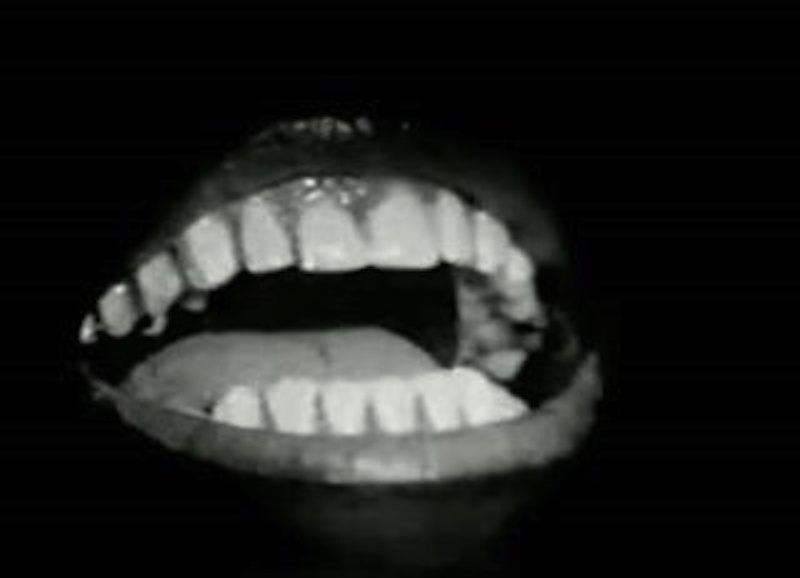 We all share a great passion for Samuel Beckett, Theatre of the Absurd, his simplicity and minimalism. 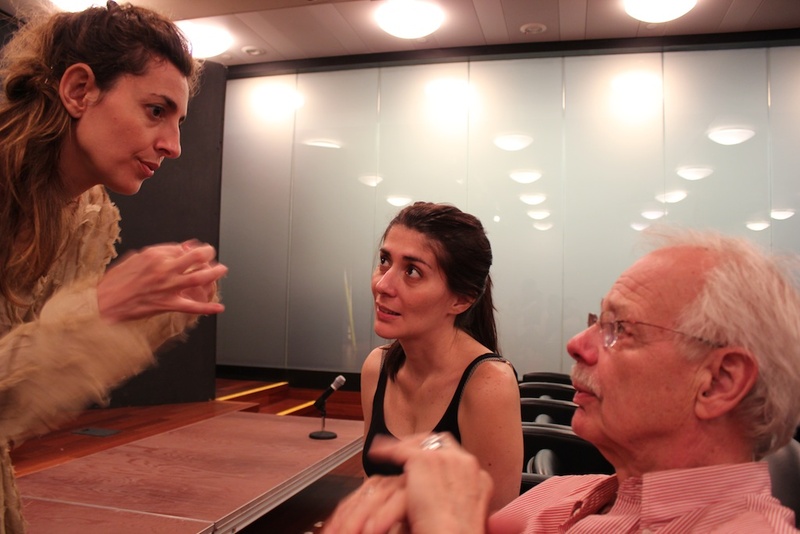 The idea came of the will of working together a contemporary playwright and to make the show travel these 3 cities: New York, Lisbon and Barcelona. Beckett work offers a dark, tragicomic outlook on human nature. His plays embody a vision, pose an ethical or emotional problem, praise and laugh at humanity (our heroes and our fools). They’re subtle and chromatic. As is a symphony. His theatrical concepts are profoundly and magically theatrical because they come from a profound knowledge of mankind. 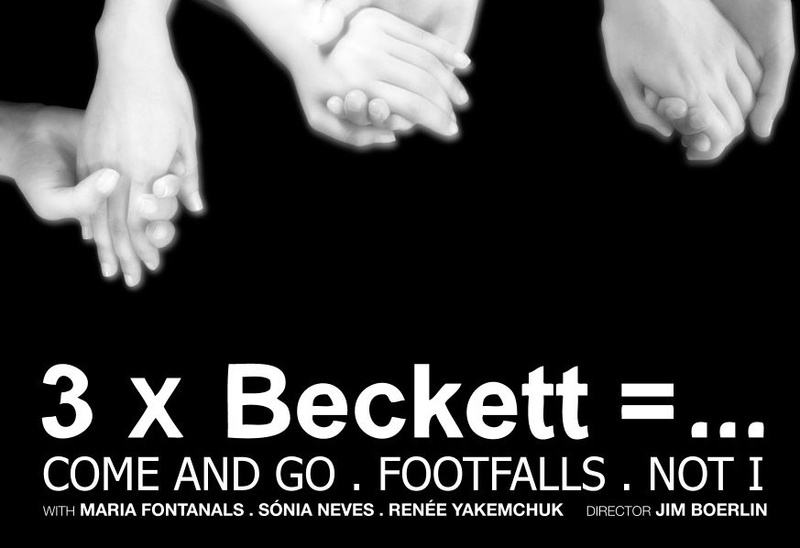 We hope to give radiance to Mr. Beckett’s vision. We hope to bring music to his words. We hope to bring you magic. 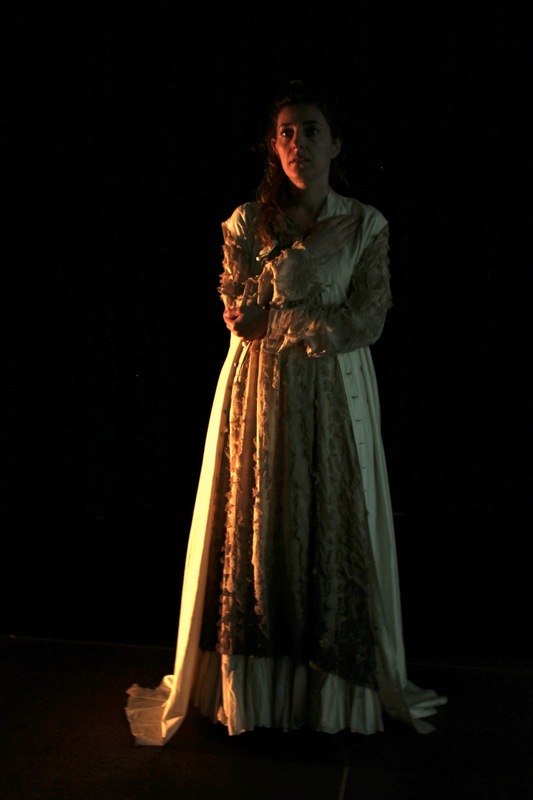 Maria plays the roles Vi in Come and Go and May in Footfalls. 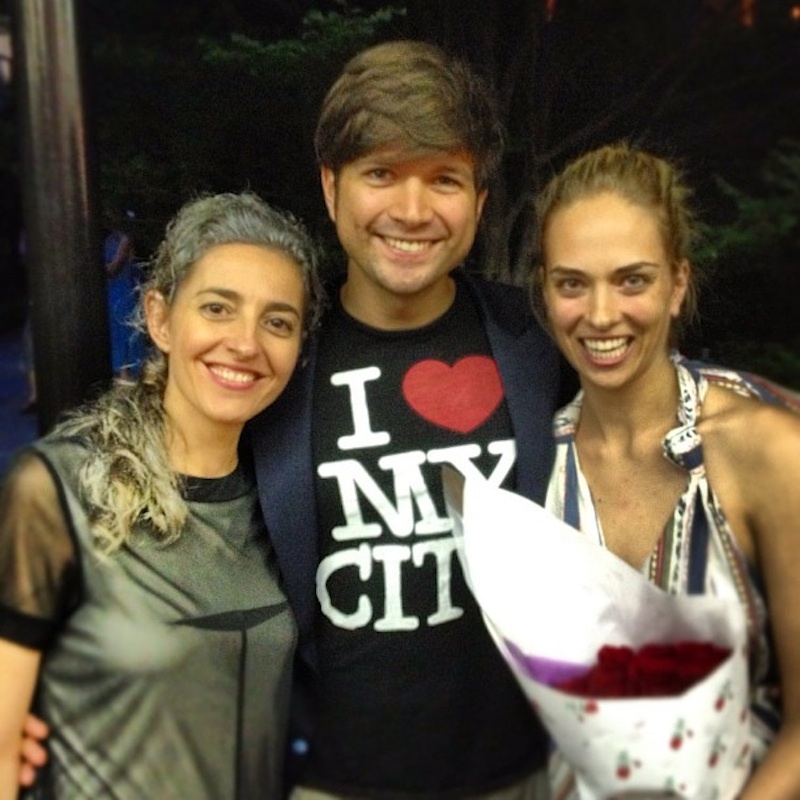 The opening was in NYC at the Instituto Cervanes de Nueva York, this late July. 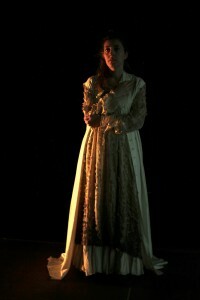 We performed it for 3 nights – 10th, 11th and 12th. Beckett is so rarely done and so important to do. The production I saw of 3xBeckett was extraordinary. 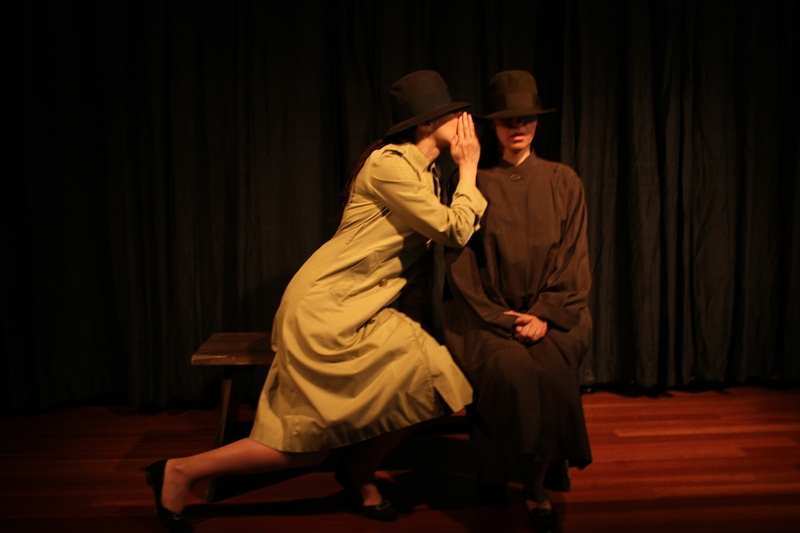 The plays resound on a different level than most – one feels them in one’s gut not one’s head. The commitment of the actors was exceptional — it was total and as a result powerful. It was done with the body and with words and done with heart and spirit. This production deserves to have more life. 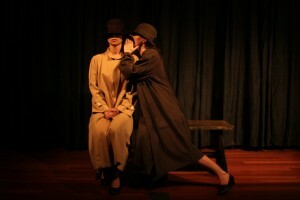 It was magical theatre resounding and having relevance in one’s life. 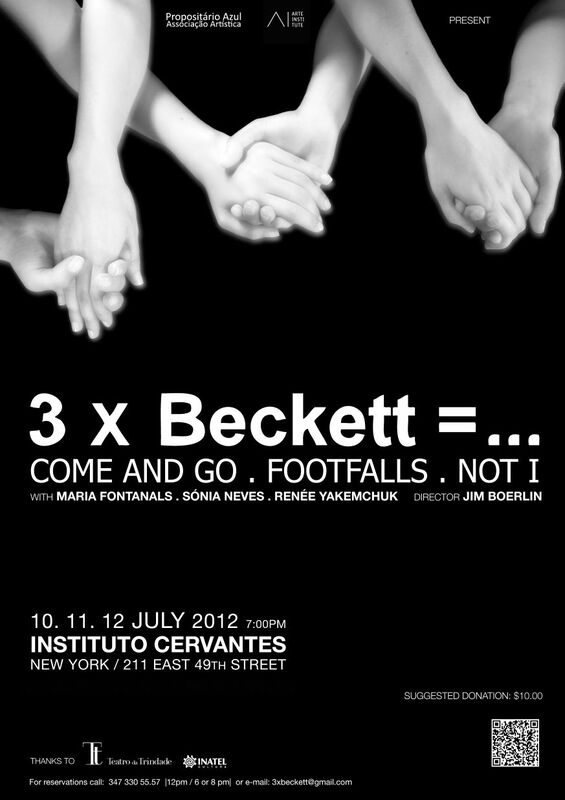 What I loved about the piece was that I saw and heard Beckett anew. I could hear the plays’ content and intention – nothing got lost in style, but was rather, revealed through the work. Good job!. I just wanted to send a quick note before I left to go to Brooklyn for a movie shoot, I thought you were all wonderful and you should be very proud of the work you did. Also, tell Sonia that I have seen Not I several times before and she performed the piece better than anyone else I have ever seen do the piece. So you should be all very happy with work well done. Wonderful show. 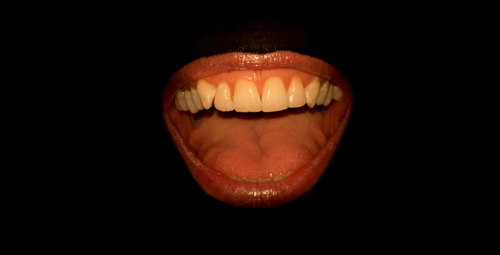 I would say that Sónia Neves performance in Not I is illuminating and definitive, making one of Beckett’s most challenging plays accessible to everyone.